Welcome back to another Top 5 Wednesday! This fun weekly meme was created by Lainey over at GingerReadsLainey. If you want to join in the fun and be apart of the #T5W … you can find all the details at the GoodReads page. This week’s topic is Top 5 Authors I’ve Discovered This Year. I have read a lot of books this year. Some were from authors that I adore and love, while others were from brand new authors to me. Among them, some are debut authors and others are seasoned authors. So without further a do let’s find out who is on my list! 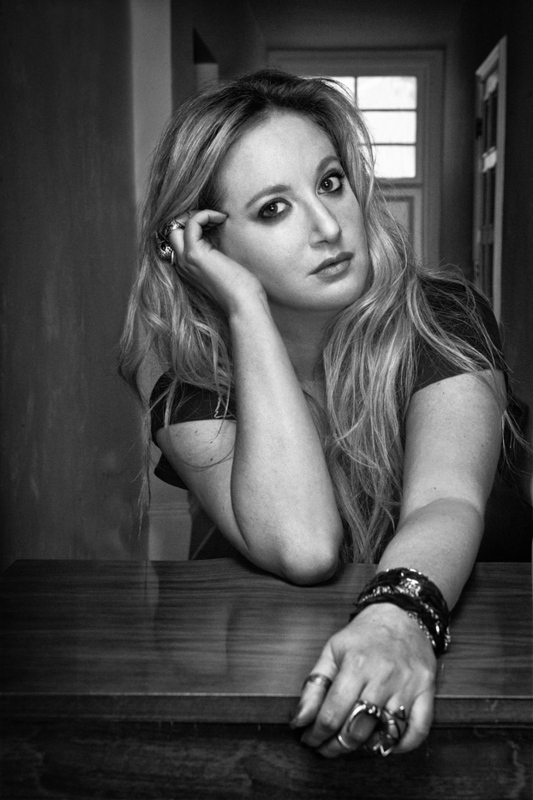 Leigh Bardugo is the author of the Grisha Trilogy: Shadow and Bone, Siege and Storm, Ruin and Rising, and now Six of Crows. I love the worlds she creates and the way she tells her stories. Through a ton of recommendations I finally was able to read her books and I can’t believe I waited so long! 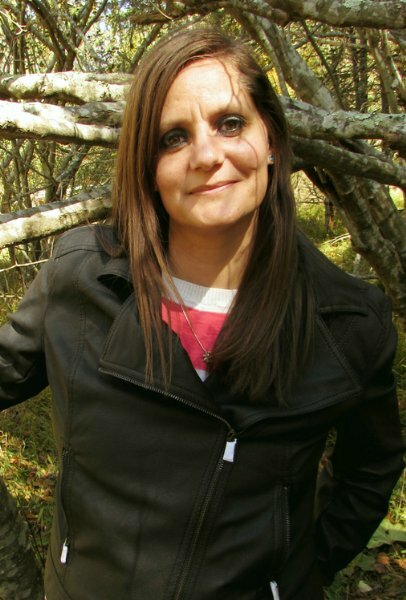 Fleur Camacho is the author of The Tristen Series: The Last Seeker, and The Secret Heeder. A time traveling fantasy series with rich history and amazing characters. I am sitting here patiently waiting for the next book. In the mean time, go check out the first two! Pierce Brown is the author of the Red Rising Trilogy: Red Rising, Golden Son, and the soon to be released conclusion, Morning Star. His sci-fi world is filled with amazing storytelling, vivid descriptions and tortured characters. One of my favorite books I have read this year! 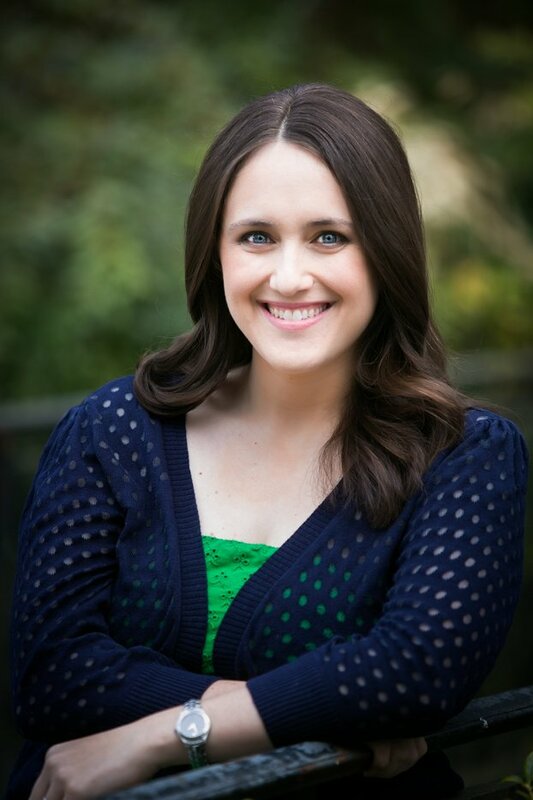 Becky Albertalli is the debut novelist of Simon Vs. The Homo Sapiens Agenda. I fell head over heels with this book after reading it. I connected so with Simon more than any other character. I loved reading how he navigated his online relationship with Blue and his offline relationship with his friends and family. I can’t wait to see what Becky can dish out next! 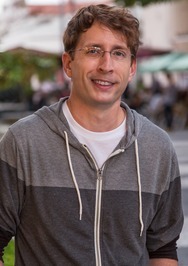 Shaun David Hutchinson is the author of books such as: The Deathday Letter, FML, and my one of my favorite books The Five Stages of Andrew Brawley. I got the opportunity to read the latter this year and I loved it. I connected with the tortured characters so much so that this book had me in tears more than once throughout reading. It ended so beautifully and the comic book illustrations after every chapter were a cool addition to the overall story. His next book We Are the Ants is on my most anticipated releases for 2016! I hope you enjoyed my Top 5 Wednesday this week. I love reading books from new or new to me authors and finding new favorites along the way. I plan on doing so next year and hopefully I can have a bigger list next year! This entry was posted in Top 5 Wednesday and tagged Becky Albertalli, Books, Fleur Camacho, Leigh Bardugo, October, Pierce Brown, Shaun David Hutchinson, Top 5 Wednesday, Young Adult. Bookmark the permalink. Besides Leigh, I haven’t read any of the other authors you’ve spotlighted yet 😦 I’m gonna do it though! Red Rising is having a Goodreads re-read starting on the 26th and I joined the group so I can finally read this amazing book! It was such a gripping read. I’m determined to finish the Grisha trilogy first before I move on to SoC. Red Rising was amazing. So much angst. And Simon was such an adorable book. You must read it! I love her so much after reading Shadow and Bone/Siege and Storm! I can't wait to read Ruin and Rising and get my hands on Six of Crows! Heyyyyyyy, I’ve actually read a book by someone on a list! *cheer* lol. I have the Red Rising book. I actually haven’t finished it yet, but what I’ve listened to has been good. I’m gonna try. Gotta finish 5th Wave . *stares at Pierce Brown’s pic* AHEM. Sorry!! I obviously love Pierce Brown and his books haha. Leigh Bardugo I’ve read from before but only fell in love with this year because Six of Crows gave me life. BUT THAT’S NOT TRUE PEOPLE! HE IS ALSO A VERY TALENTED AUTHOR AND I LOVE HIS BOOKS TOO! YAY Becky! I love her and she’s so sweet to all her readers! I CANNOT wait to finally read the Grisha trilogy and Six of Crows with you guys! Everyone’s talking about Leigh Bardugo these days so I can’t wait to see what I think. 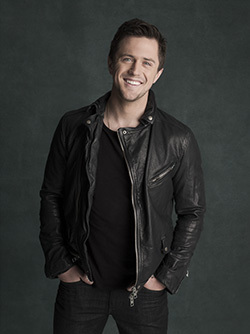 Also, Pierce Brown… I’d buy his books just so that I can stare at this author photo 😀 But seriously, one day I will finally get around to reading Red Rising. I would too! You should follow his instagram. Lots of hot selfies and other pictures. Omg I just checked out his Instagram. HOLY MOLY. SHIRTLESS PIERCE BROWN. How have I never thought to follow him on Instagram? !